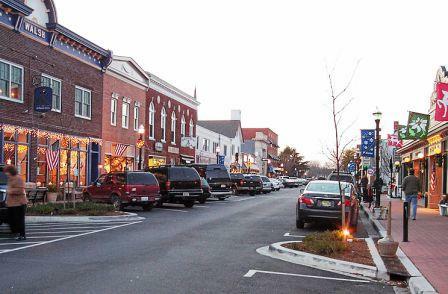 Lewes, Delaware is a small town of about 3,100 people on the southern coast of Delaware, just above Rehoboth Beach, Bethany Beach, Dewey Beach, and Fenwich Island. Lewes Beach is huge expanse on the coast and is a popular resort. 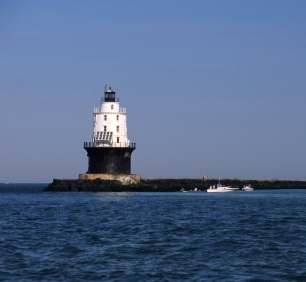 The area is the fastest growing region of Delaware. The main street (Second St.) has many shops, restaurants, and historical attractions. Fisherman's Wharf is a dock that stretches along the Rehoboth Canal. It features multiple restaurants and the dock is a great place for boaters.